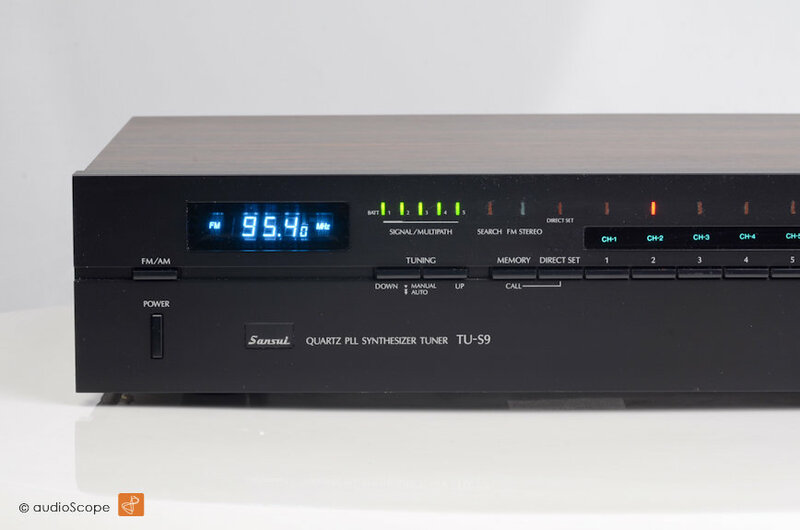 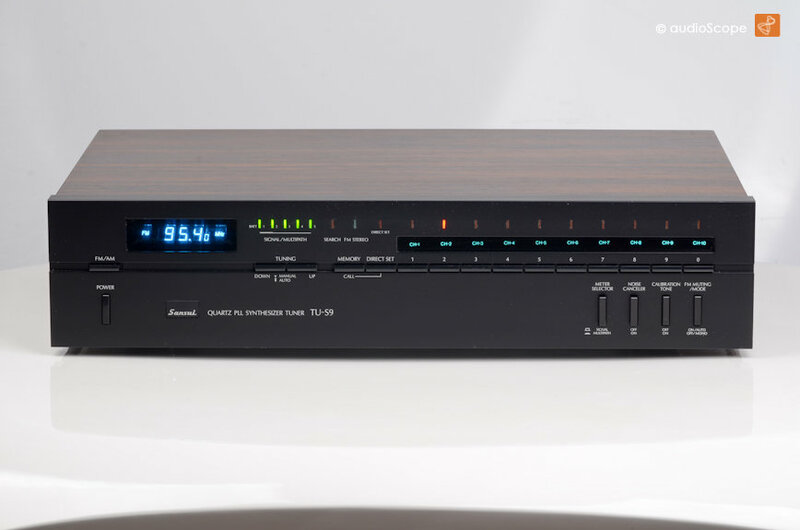 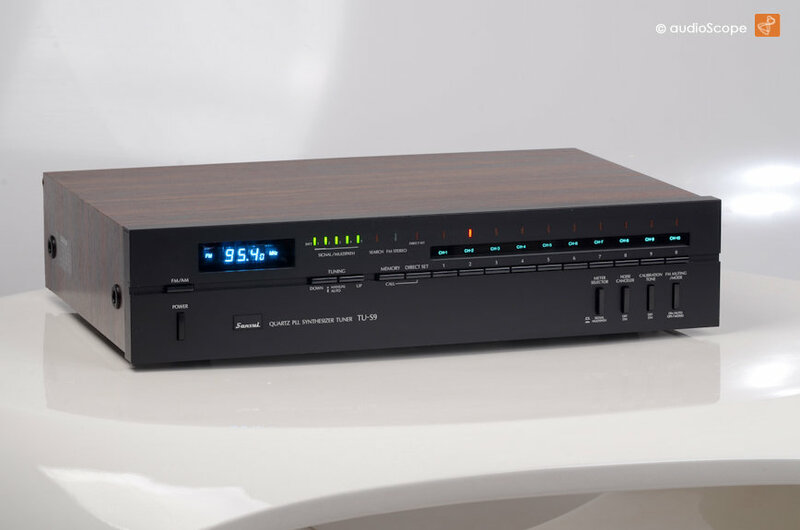 Beautiful Sansui PLL Syntheshizer Tuner with wood enclosure in excellent condition. 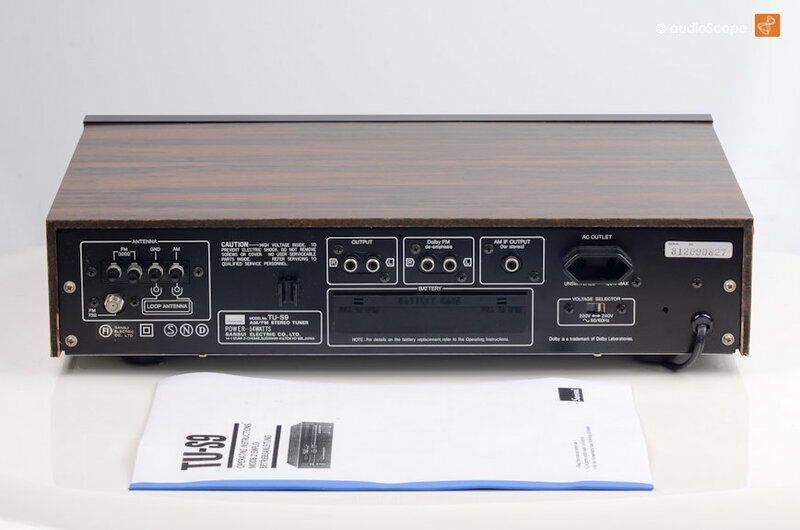 The matching integrated amplifier is available as well. 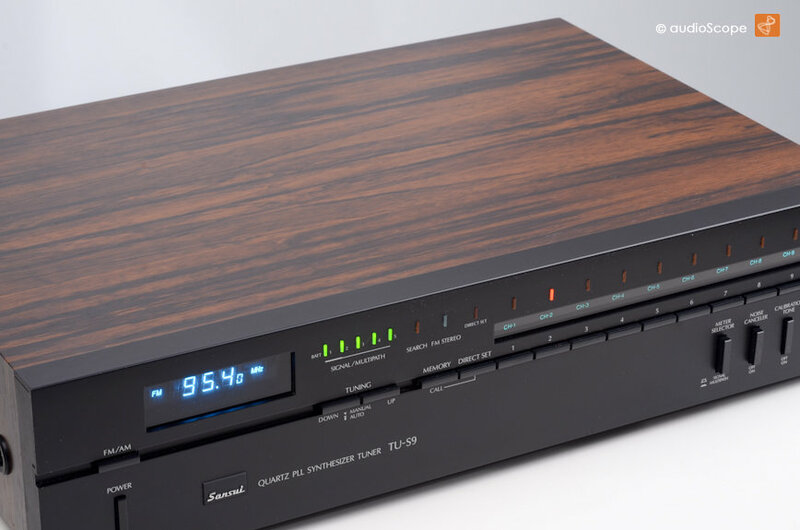 A very nice early 80ies Sansui combo. 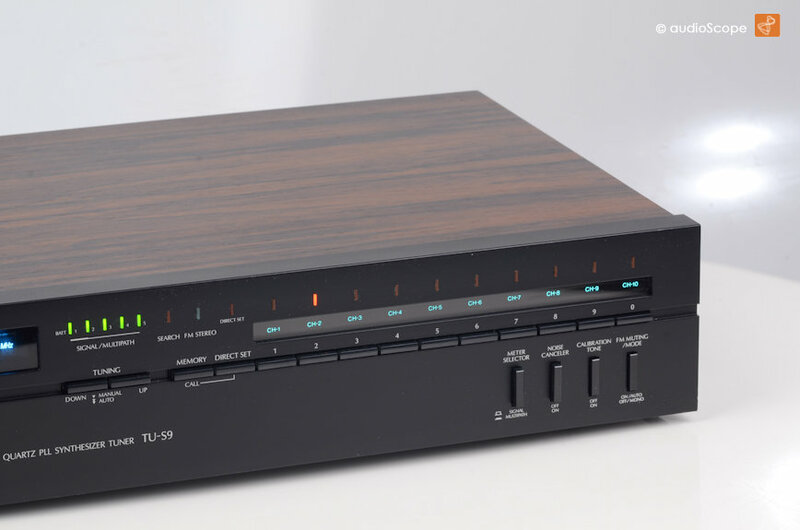 Including a copy of the owners manual.